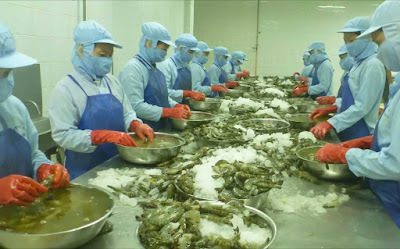 Frozen shrimp processing has been conducted by various countries in order to maintain the freshness of the seafood product. 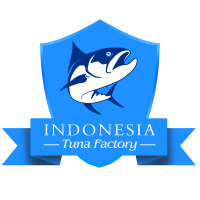 In fact, such process is not only being applied for shrimp International trade but also for wide variety of seafood including fish like salmon, tuna, mackerel, sardine, and so on. 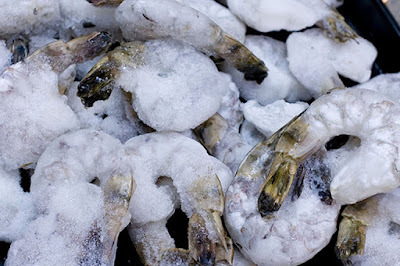 With frozen processing, the shrimp needs to be stored in specific temperature to prevent them getting rotten. The shrimp will be air tight packaged as well and then distributed to many places where the consumers can buy them directly at grocery stores or supermarket. They also can be purchased directly from shrimp suppliers which willing to deliver you their shrimp products in frozen state. Usually the shrimp will be frozen directly right after out of the ocean so they can be kept fresh and alive. 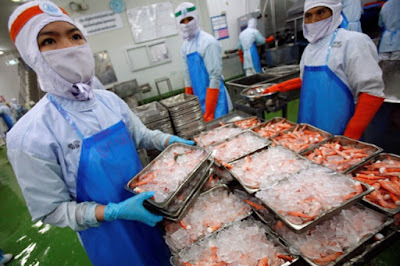 The manufacturers are also like to frozen the shrimp after the shrimps arrive on the facilities and in fact unless there is a freezer on board, all the process including cooking need to be handled ashore. The whole raw shrimp should be processed at facilities which close to the ports of landing to ensure that the shrimp processed in clean and hygienic factories with a bit loss of quality if the shrimp is frozen at the sea quickly after caught. The shrimp can be processed to freeze earlier on the board but such frozen shrimp processing is also applicable on shore. 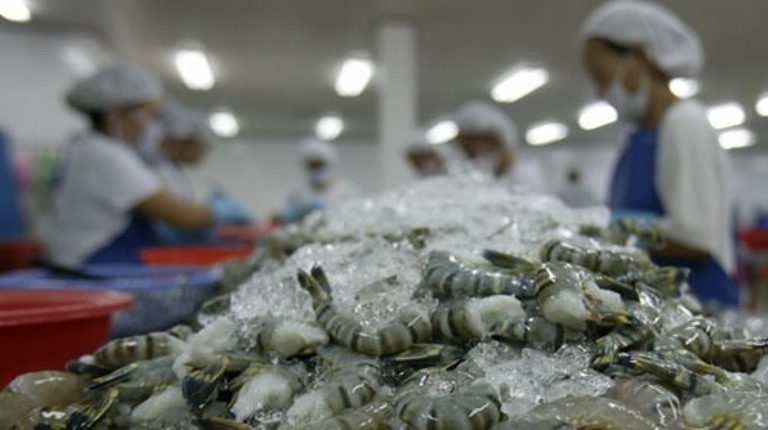 The raw shrimp can be frozen within two to three days right after capture and then to be processed further just like fresh shrimp processing, the marine animal needs to be thawed first. Raw or cooked whole shrimp are frozen individually in blocks or air blast storage with water in plate freezer and if you can store them properly, they can be kept in good condition with temperature between -30 degrees Celsius for about at least 6 months, while if you keeping it in the temperature -20 degrees Celsius the shrimp will last for 3 to 4 months and a month when stored at -10 degrees Celsius. For your information, whole shrimp which stored at -10 degrees Celsius will be more difficult to peel after you thaw it. If you store blocks of shrimp with added water then they can be kept for as long as 6 months at -20 degrees Celsius and less period for 2 to 3 months at -10 degrees Celsius. In the end, it is recommended to store the shrimp at -30 degrees Celsius whenever possible so you can save the shrimp a bit last longer. You can find easily a frozen shrimp product packaged in good condition. There are available as tail-off, head off, both tail and head off, or as a whole. They can be purchased in either raw or cooked state as well. The raw or cooked frozen shrimp sometimes will develop cold store flavor and odor during storage. Moreover, the shrimp which cooked after frozen in the cold storage sometimes has a paler appearance than shrimp that cooked before frozen. Both of the cooked and raw shrimp before being sold and distributed to the market needs to be protected from the dehydration during cold storage by suitable and proper packaging or glazing. 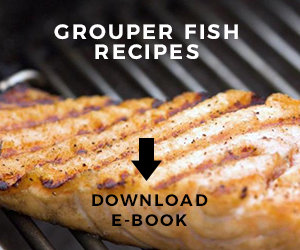 After you purchase the shrimp, they need to be thawed first before you use them to cook. To thaw the shrimp, you can simply store them in refrigerator overnight so they can be thawed slowly or if you want to speed the thawing process, you can put the shrimp in water for few minutes before you cook them immediately. But, please when you want to purchase frozen shrimp at supermarket, you should need to check their condition. Make sure that they are still edible and if the shrimp is packaged tightly, you need to ensure there is no damages or torn on the package. Different countries and producers may have different frozen shrimp processing and therefore, it is understand that you cannot follow all of their freeze processing. 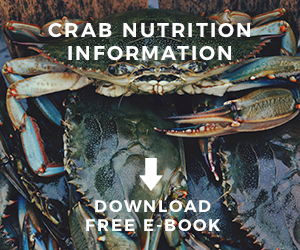 As customers, you may want to ask them how they freeze and store the whole shrimp at facilities to ensure the quality of their shrimp products.